When placing a print order, it can sometimes be difficult to know printer jargon. But, if you put these ten terms in your mental back pocket, you’ll be able to place your next order with a little more confidence and know-how. Bindery is just what it sounds like plus a little more. The bindery is the finishing department in a printing company that does the folding, cutting, drilling and applying of other finishing touches on printing projects, including the binding. 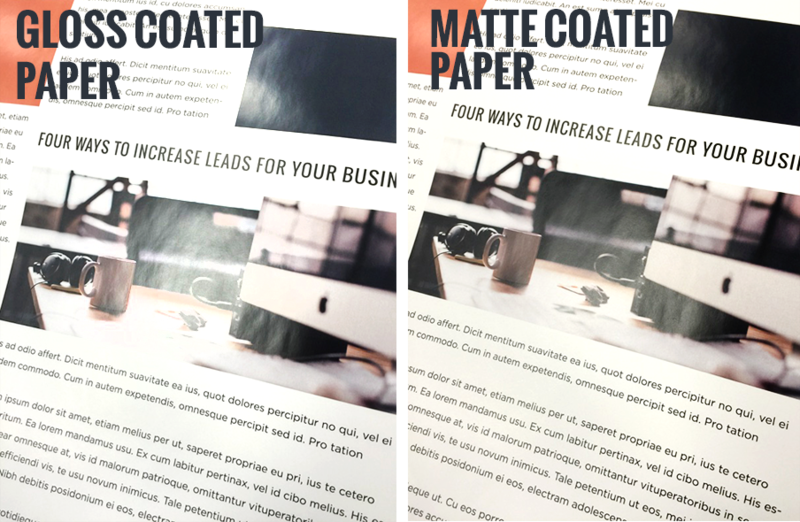 The Bleed is any printing that extends to the edges of the printed page after trimming. A Bounce is a registration error when the positioning of the printed image is inconsistent or improperly aligned on the paper as the project is printing. The four color combination that is used to compose color for printed images. Cyan- the C in CMYK. Cyan is a blue color. Magenta- the M in CMYK. Magenta is a reddish-pink color. Yellow- the Y in CMYK. Black- the K in CMYK. Varied amounts of all four colors are used to compose print projects. This is different from the color combination used for Web Design. DPI is the measure of resolution for input, output and laser display devices. An Embedded Graphic is one that is ‘embedded’ in a website; whereas a linked graphic is one that may be too large to be embedded and so a link to the original file is embedded instead. The graphic can be accessed by clicking the link. LPI is the number of rows of dots per inch in a halftone. A Raster Image, also known as bitmap, is an image composed of pixels. These image types have the file extension .gif, .jpg or .bmp. These types of images are difficult to enlarge as the pixilation becomes more obvious as the image is enlarged, and it loses resolution. Raster images are most frequently photo images. A Vector Image is an image that is composed of mathematical equations. These image types have the file extension .eps, CDR or AI to name a few. These types of images are ideal for printing because the resolution does not change no matter if the image is printed small or large. Know that these are the top 10 as I see them. There are many more printing terms; however, these are a good start and will get you going…you may even impress your printer the next time you call in!